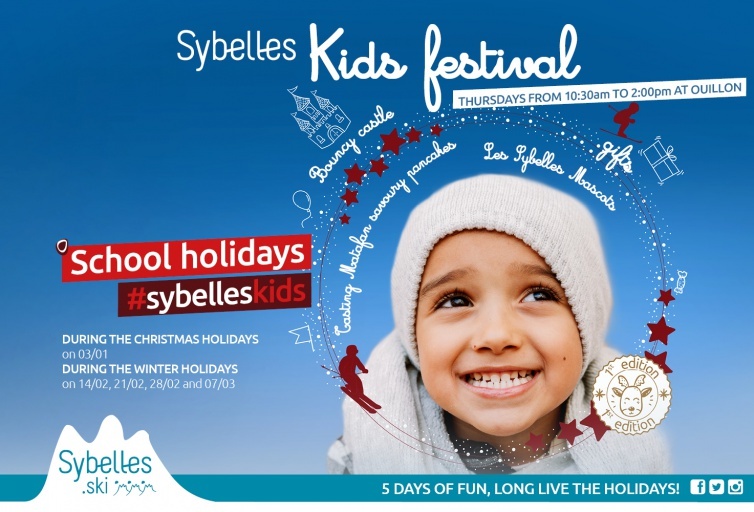 Discover the Sybelles Kids Festival this season: an event for the kids! 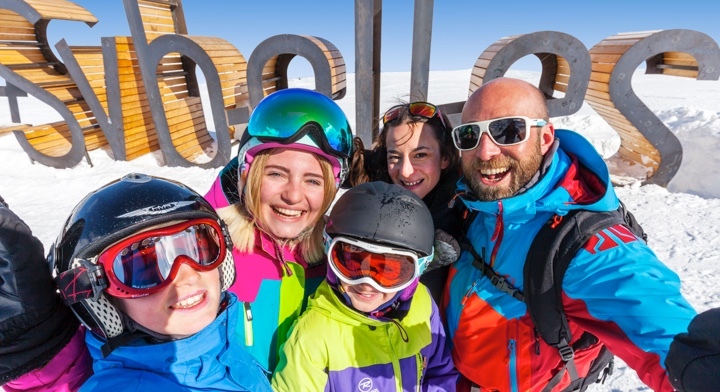 Every Thursday during the Christmas and winter school holidays, meet at the summit of the Ouillon, from 10:30am to 2pm! 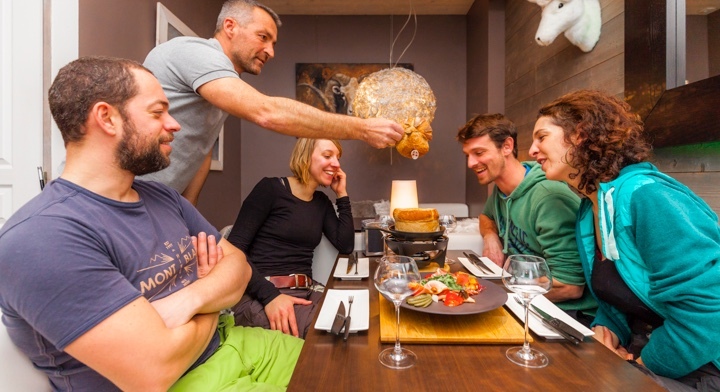 This season, Les Sybelles is offering a special event just for kids! A mega bouncy castle measuring 17 metres to jump, slide,climb and do rolly-pollies! Matafans tasting: a Savoy speciality made using apples especially for Christmas. With a little luck, you may get the recipe. Present-giving to children (Sybelles goodies) as a souvenir of the day. We can rely on the presence of Les Sybelles Mascots from 10:30am to 11:30pm to create the atmosphere, and to take photos with your children and play! You can also benefit from a relaxation area with deck chairs to enjoy a break under the sun whilst your kids play on the bouncy castle.